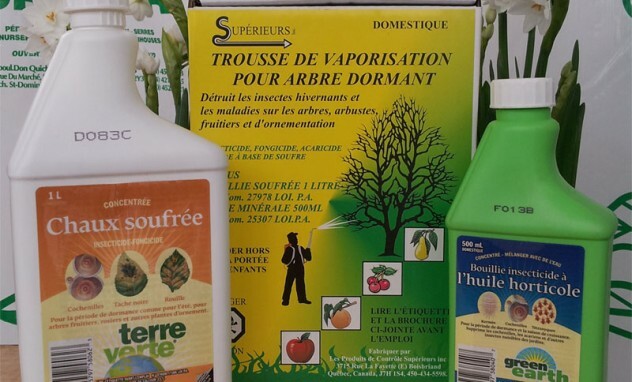 Home - Pépinière Cramer Inc. 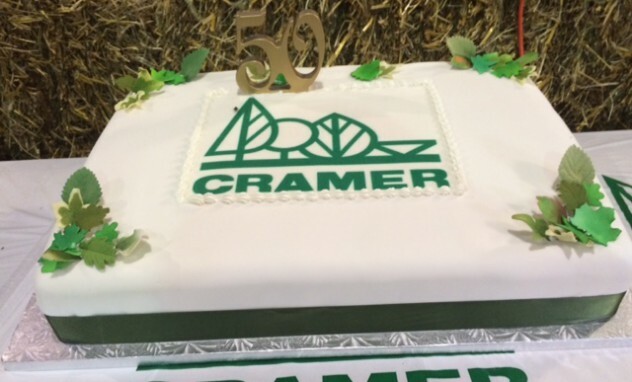 The Cramerstetter family thank's you! 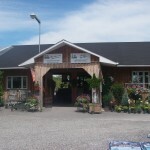 In store specialistd with expert advice on all your gardening products. 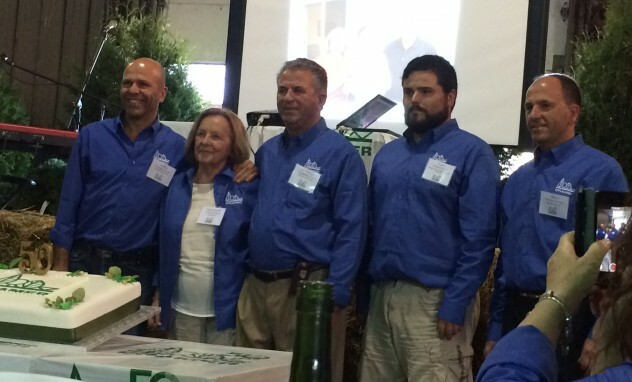 2 Garden Centers to serve you better ! Located next to our production area. 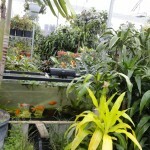 Large selection of tropical plants.